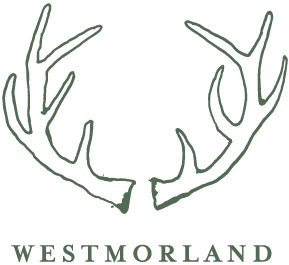 If you experience problems with the online entry process, including payments, or if you have any questions about entering the Westmorland Landscape Prize that can not be answered by reading the Rules & Guidelines, or by looking at the Frequently Asked Questions (FAQs), please contact the project managers by email. The entry fee is £15 per work or £12 per work for current students and artists are able to enter up to 4 works. Yes, the entry fee for students is £12 per work. The maximum size for work is 2m. There is no minimum size limit. Check that each of your image files 1MB or less and that it is a JPEG, TIFF or PNG file format. If you still encounter problems, please contact us using the form on the contact us page, email info@parkerharris.co.uk or call 01372 462190. What is the rate of commission on sold works? 126 queries in 0.319 seconds.